British Beatles Fan Club: The Beatles 'On-Air Live at the BBC vol 2' Out Now! 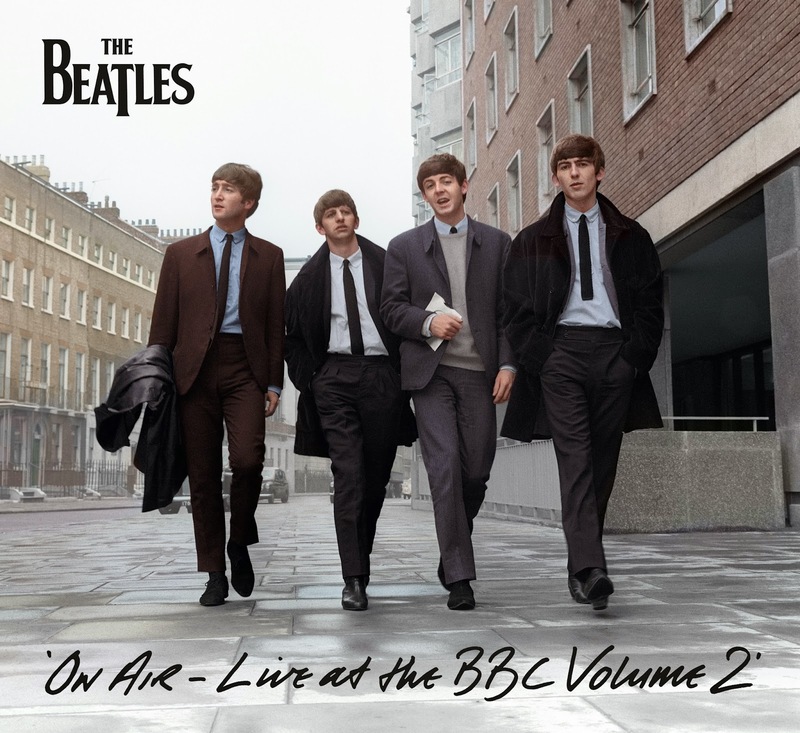 The Beatles 'On-Air Live at the BBC vol 2' Out Now! The Beatles ‘On Air - Live at the BBC Volume 2’ is out TODAY in both physical and digital formats! On Air’s 63 tracks, none of which overlaps with The Beatles’ first BBC release, include 37 previously unreleased performances and 23 previously unreleased recordings of in-studio banter and conversation between the band’s members and their BBC radio hosts.